A startup is an all-consuming affair that will take over everything else in your life. You don’t have time for food, sleep, family and friends, and it’s all you can think of – all the time. One of the byproducts of this unhealthy lifestyle is that you either lose too much weight, or you gain too much weight. 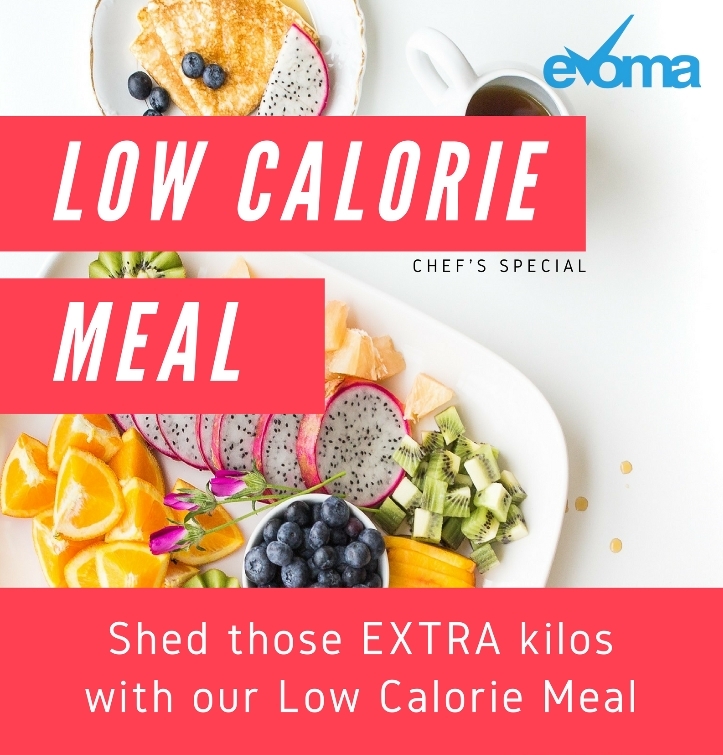 We’ve got lots of startups at Evoma, and many of their founders are geeks who work too hard, and are badly in need of some health tips. But if you sleep 8 hours, work 8 hours and take a long and leisurely lunch break in between, you’ll end up having to find a job where all this is commonplace. So how do you solve this contradiction? I’m going to share with you 3 health secrets that every startup founder, and all your employees too, need to know. Learn how to lose weight without losing your startup. 1. Get up early in the morning, instead of staying up late: Whether you have 2 hours to yourself before work or after work shouldn’t matter if it’s just a question of time. But the fact is that mornings are very productive. You can get a whole lot done in an hour in the morning that you won’t be able to do even if you try all night. Get up at 5 am and go out to get some fresh air and exercise. If you’re part of a fast-growing startup, you won’t have time in the evening, and you’ll be too tired after 8 pm. Even 30 minutes of burning calories at the gym or on a jogging track will do wonders for your health and fitness. You’ll get that energy you need to keep you going till lunch, and your digestion will also show some significant improvement. 2. Drink as much water as you want: Weight loss treatments and dieticians will tell you to reduce your water content to avoid feeling bloated. But the truth is that you need lots of water when you’re burning all that energy at work all day. Tech and IT workers tend to neglect the need to take regular breaks, and you drink way too much tea or coffee and carbonated drinks. Cut down on the caffiene and soft drinks, and start drinking more water by the hour. 3. Eat low-calorie meals instead of junk food: It’s not a big secret – you’re healthier if you eat a proper and balanced meal twice a day at the right time. But a heavy meal will not help you reduce weight. For that, you need low-calorie meal recipes. Here’s the question – does your startup space have dining facilities where you can order a healthy meal that will help you lose weight?